Plastics are ecological poisons when they enter the biosphere. Plastics are made from petro-chemicals. These chemicals don’t fit back into the ecologies around us. Scientific studies show that the component chemicals are toxic— we know this when we smell plastic burning. Eventually, plastics that are littered, burned or dumped will degrade into these poisonous chemicals. Over time, when these chemicals leach into the land, water and air, they are absorbed by plants and animals. 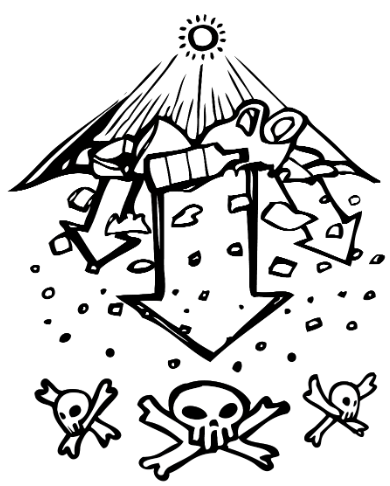 Even engineered dump sites are not a solution. Whether it is ten or one hundred years, these chemicals will eventually seep into the biosphere and affect the local web of life. Plastics degrade into toxic molecules that eventually reach us, causing harm. There are three main ways that plastics degrade: through heat, UV exposure (sunlight) and friction. Unlike waste food or paper, plastics don’t biodegrade, they photo-degrade. 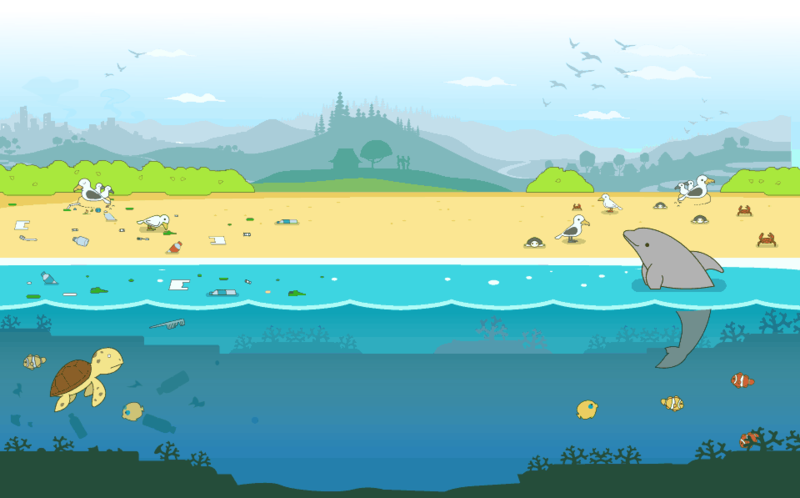 This means that plastics left for years in fields or water will slowly break into smaller and smaller pieces. Eventually these pieces are so small that they are absorbed by the plants, fishes and animals that we eat. Scientists have discovered the dire effects on the human body of the chemicals that compose plastic . Chemicals like Biphenyl A and Phalates are now banned in certain products in America and Europe. However, these chemical continue to be widely used in the Philippines and other Asian countries. Even very small amounts of these chemicals have adverse effects on humans— from causing allergies, hormonal imbalances, to cancer and acute poisoning. The young are the most susceptible. 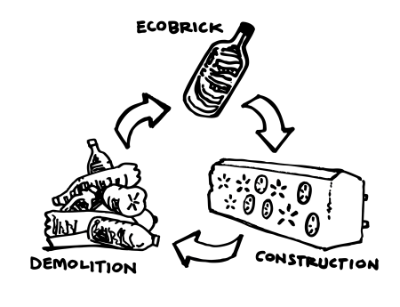 Ecobricks are one way to trap and use plastic and prevent it from being degraded by sun, heat or friction. Read more reasons why Ecobricks are a deep solution to plastic.